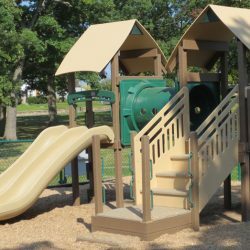 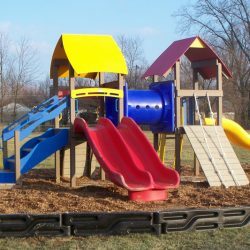 If you are looking for a turnkey solution to your preschool playground, The Adventurous Child has several options to satisfy size, safety, and fun requirements. 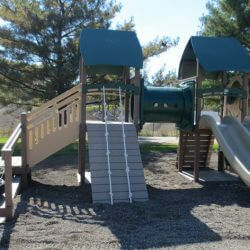 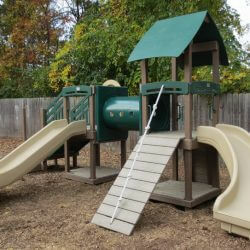 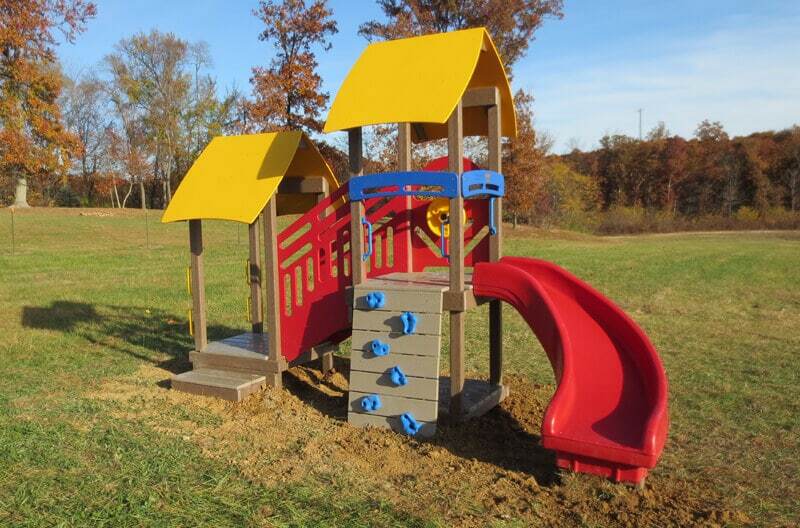 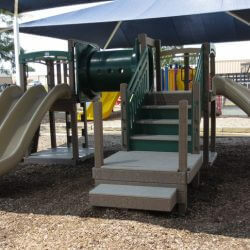 Customizable and ADA compliant, our preschool playgrounds can fit any budget. 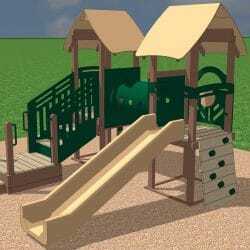 If Preschool Playground #1 exceeds your space or budget, some items can be removed.